Tomorrow is the official start of Summer, and I am more than ready! Let's get right to it, here's my five... As always, thanks to all the lovely hosts: Christina, Darci, April, & Natasha! I seem to be rotating Liam through his my same favorite shirts, so I've been looking for some new fun ones for summer. 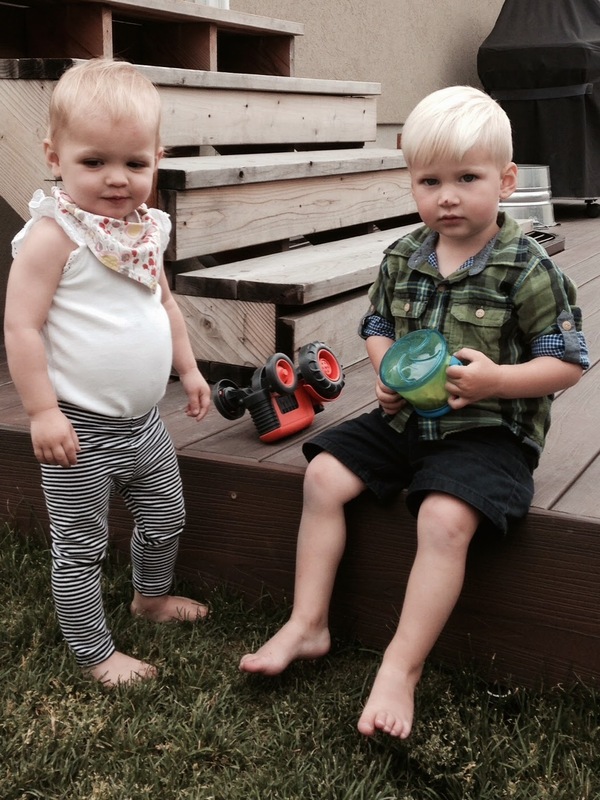 I just discovered Alpine Baby Co. & am loving all their stuff! The leggings are especially squeal worthy. I will surely be snatching up all sorts of pairs whenever we have another little one. 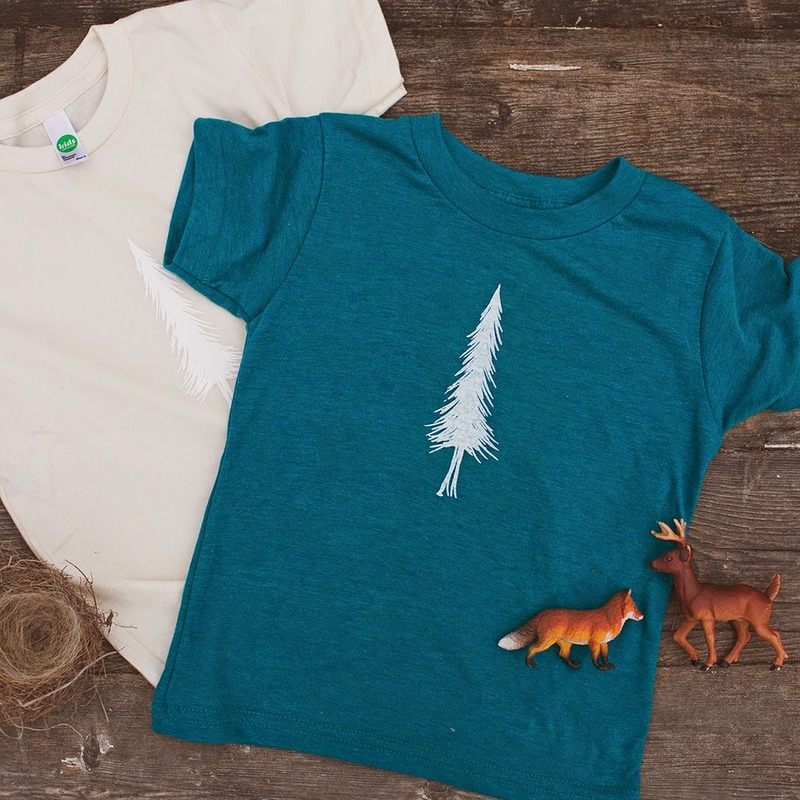 For now, I settled on this simple tree shirt. It reminds me of the beautiful PNW (which we will be visiting in one week, eek)! Bath time is still a favorite of Liam's, but Conor mostly handles that part of the bedtime routine. While they are splashing around, I savor my bit of "me" time. I love this time of night! 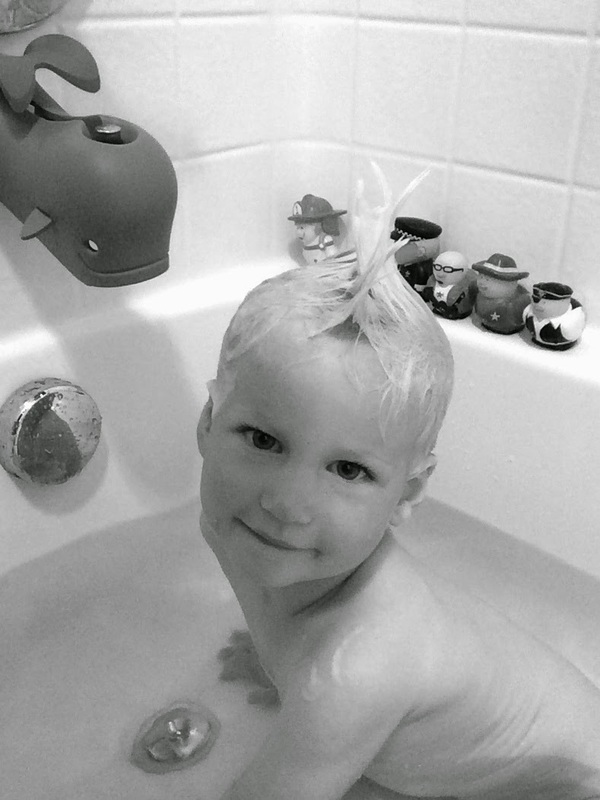 And I especially love finding adorable bath pictures when I'm scrolling through Conor's phone (not in a creepy way of course). I dropped my sunglasses the other day and one of the lenses shattered! Of course this had to happen a week before our vacation, grr! Can you get just the lenses fixed? They are Ray-Bans, but I bought them at Nordstrom last summer... I'm not exactly sure how to go about handling this situation, so I may just need a new pair. 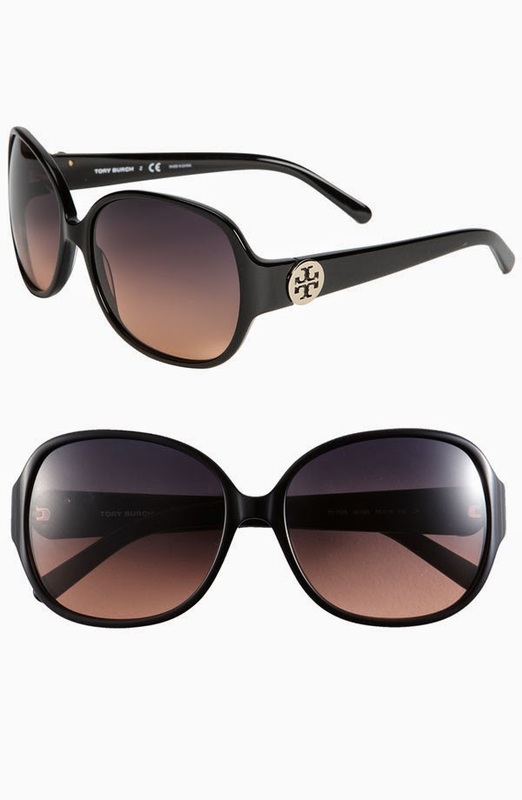 I'm kinda loving this Tory Burch pair, but Conor will surely tell me that they look bug-eyed or like a windshield on my face! I made a Trader Joe's run this week, which lately just consists of me purchasing a ton of their sweets! My favorites: Dark Chocolate Almonds with Sea Salt & Turbinado Sugar, Fluer de Sel Caramels, & Salt Water Taffy. You can thank me later! Now get out there and enjoy the start of Summer! I love bath time for the exact same reason! Though lately Noah hasn't wanted to stay in very long and all I end up doing is clean up his toys :(. Bummer about your sunglasses! I would bring them into Nordstrom and ask if they come with a warranty. If not say "to heck with it" it and splurge on a new pair! ohmygosh, thanks for the alpine baby link!!! so cute!!! Happy summer! 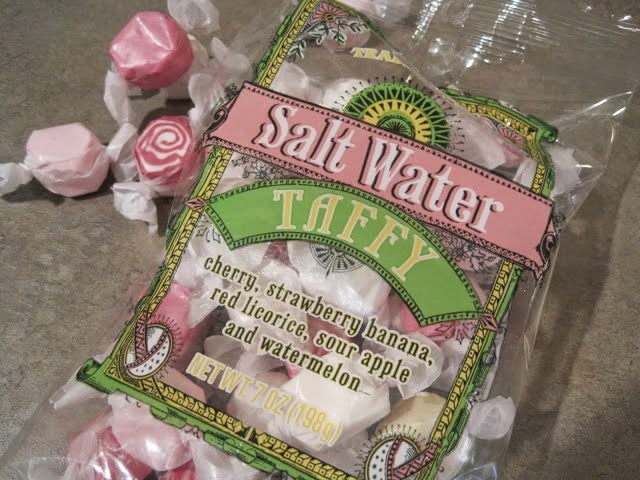 I picked up some of that salt water taffy the other day. I'm a little obsessed with Trader Joe's! Me too! I don't do my every day shopping there, but I love their snacks!